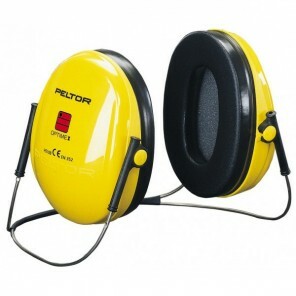 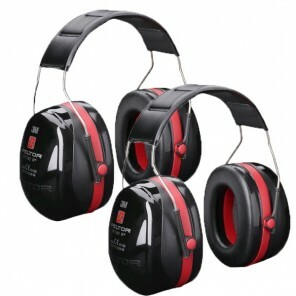 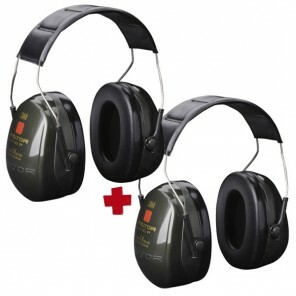 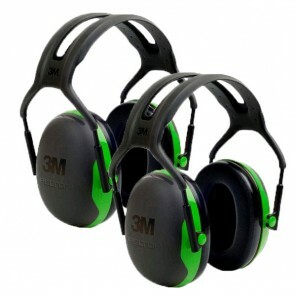 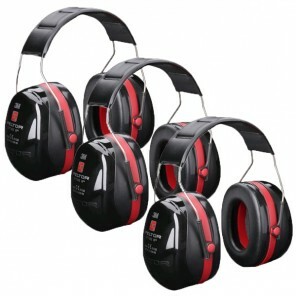 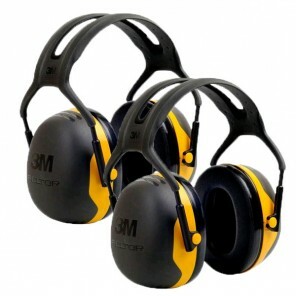 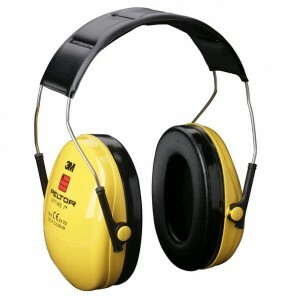 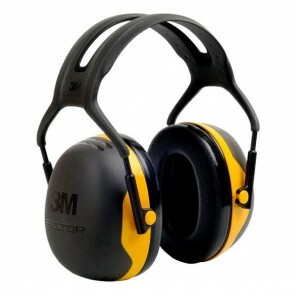 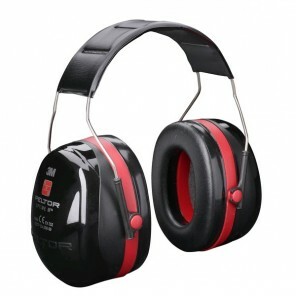 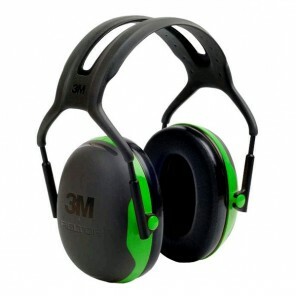 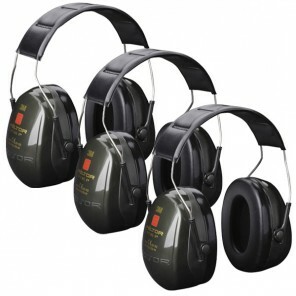 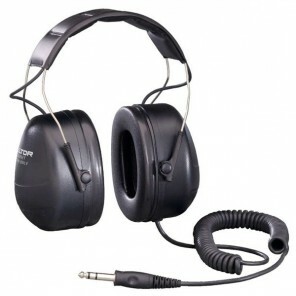 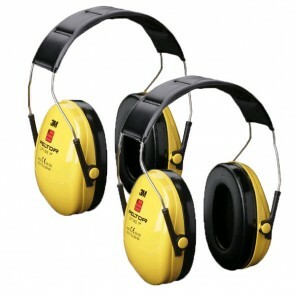 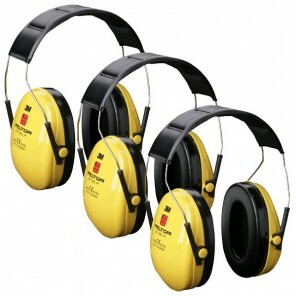 Browse our range of passive ear defenders which are available in multi-packs, different styles and forms of connectivity. 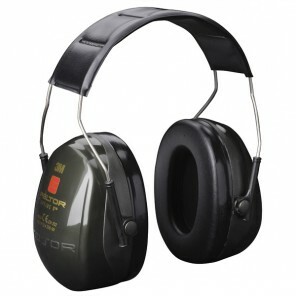 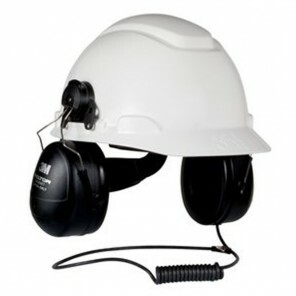 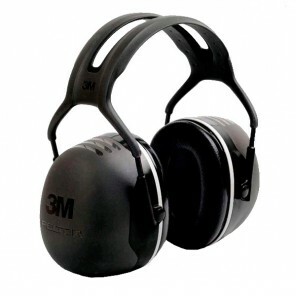 Modern slimline ear muffs providing protection for moderately noisy environments - neck band version. 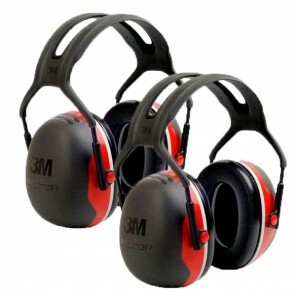 Minimum purchase of 10 units.